Great news for the Irish foursome! If you've been near a TV lately, then you've probably heard that incredibly catchy song from that ad about a houseparty? 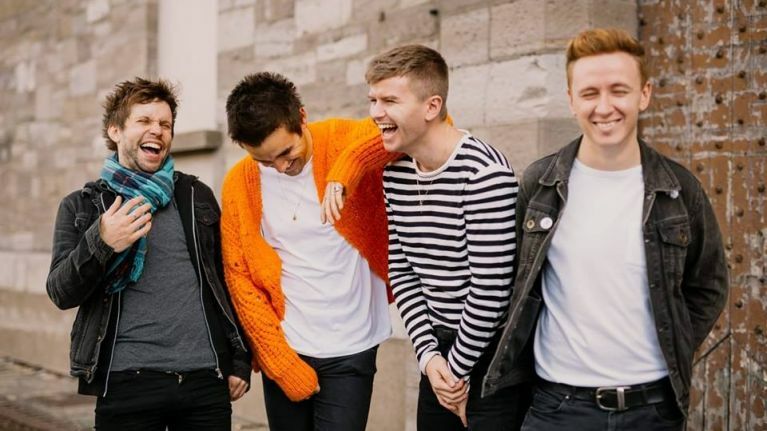 That instant earworm is "Can't Move On" by Irish band Wild Youth, who have been having a really great time of it lately! From playing Electric Picnic this year, to heading on tour to support the likes of Niall Horan, The Script, Zara Larsson and Kodaline, to performing at some of the biggest festivals across Ireland and the UK, 2018 has been a good one for them. And it looks like 2019 is going to be even better, as they have just announced their biggest headling gig to date. On Saturday 23 March 2019, they'll be taking over The Olympia Theatre in Dublin, with tickets going on sale at 10am on Wednesday 5 December, priced from €18.50 and available from the usual outlets.